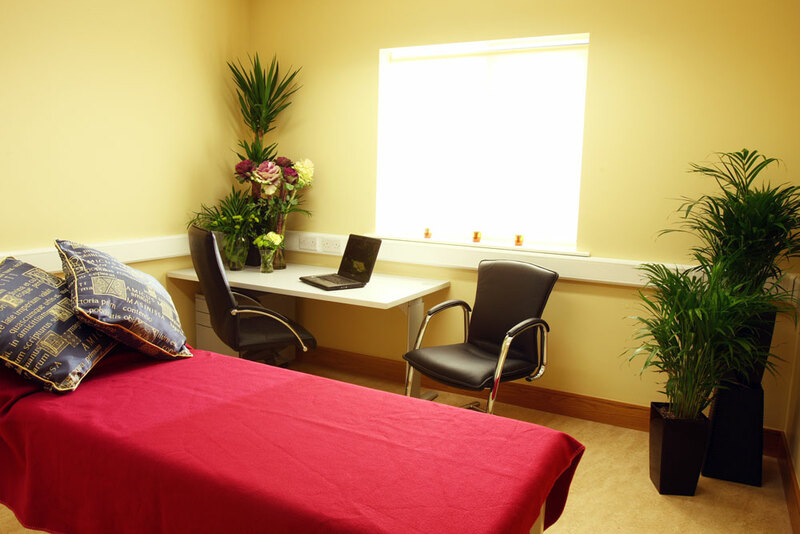 State of the art medical facilities, offering a wide range of health services. ThermiVa is a non-surgical, non-invasive, no downtime treatment which has revolutionised the treatment of stress incontinence in women. Using temperature-controlled frequency to stimulate collagen, it improves vaginal laxity. Our anti-wrinkle treatment helps reduce the appearance of wrinkles, frown lines and crow’s feet. Our cosmetic service is safe, effective and confidential. Vasectomy (male sterilisation) is a simple, safe and permanent form of contraception. 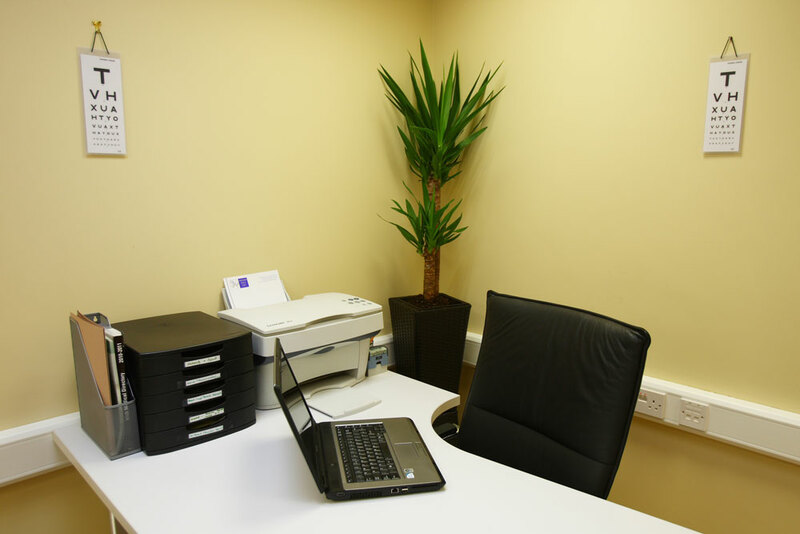 We offer a no-scalpel method and with over 30 years experience we are field leaders in the North East area and beyond. 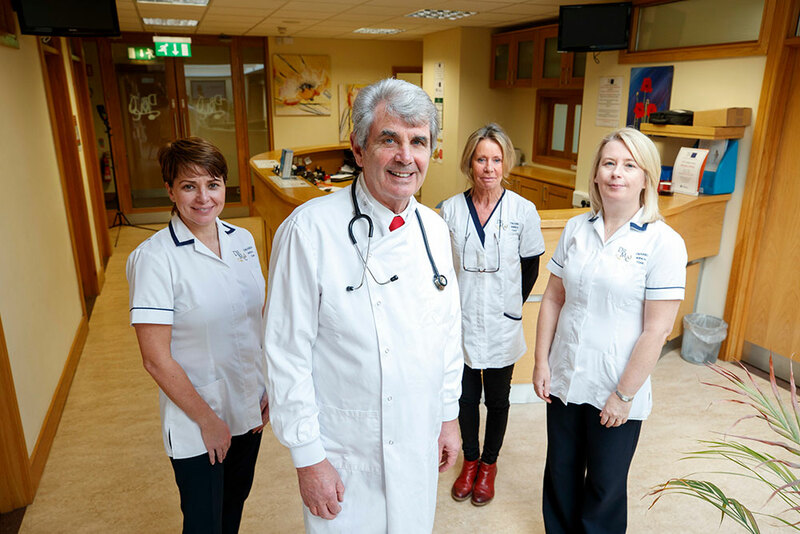 Drogheda Medical Clinic offers patients a wide range of medical and health services in a purpose-built, state-of-the-art facility located on the Dublin Road, Drogheda opposite Glanbia Dairies and The Black Bull Inn. 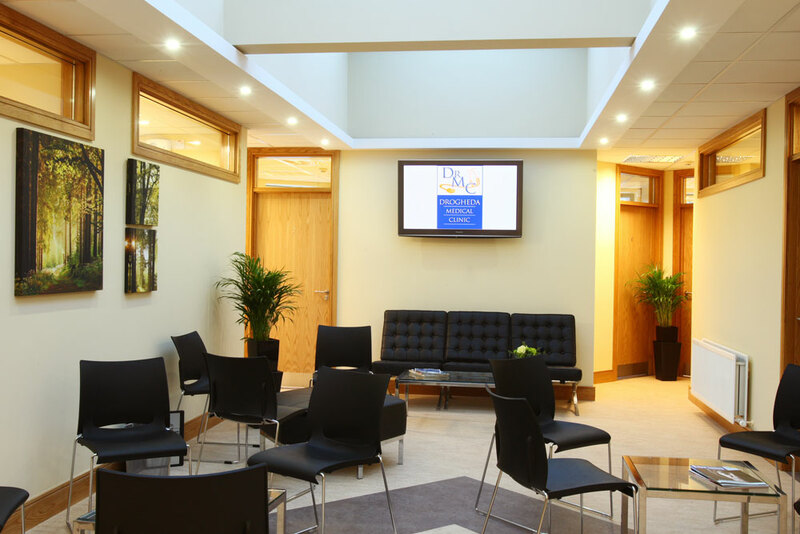 We are a progressive, innovative and modern Practice and our aim is to provide a professional service in a friendly and relaxed environment. 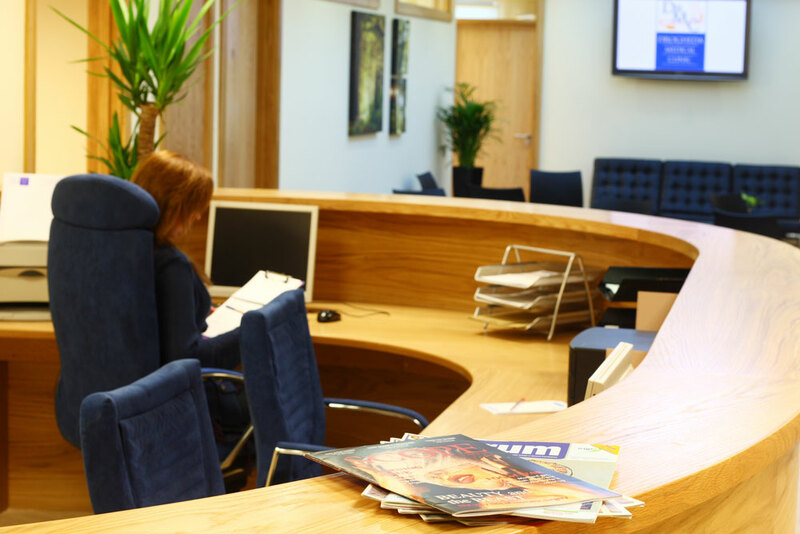 All our staff are trained to the highest standards and we believe in continuously updating our knowledge and skills. We look forward to being of help to you. If the surgery is fully booked, but a problem is urgent, particularly for a child, please advise the receptionist. We will endeavor to give urgent problems priority.